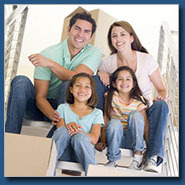 St. Louis Furniture Transfer is a full service moving company. 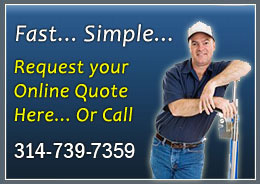 St. Louis Furniture Transfer has modern equipment operated by moving professionals. 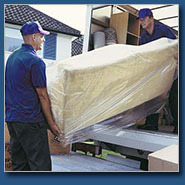 Our fleet of trucks are able to accommodate virtually any move. So, whether you are moving one piece or an entire household, our knowledgeable staff will ensure that you get the optimum crew to transfer your belongings in a professional and cost-effective manner.